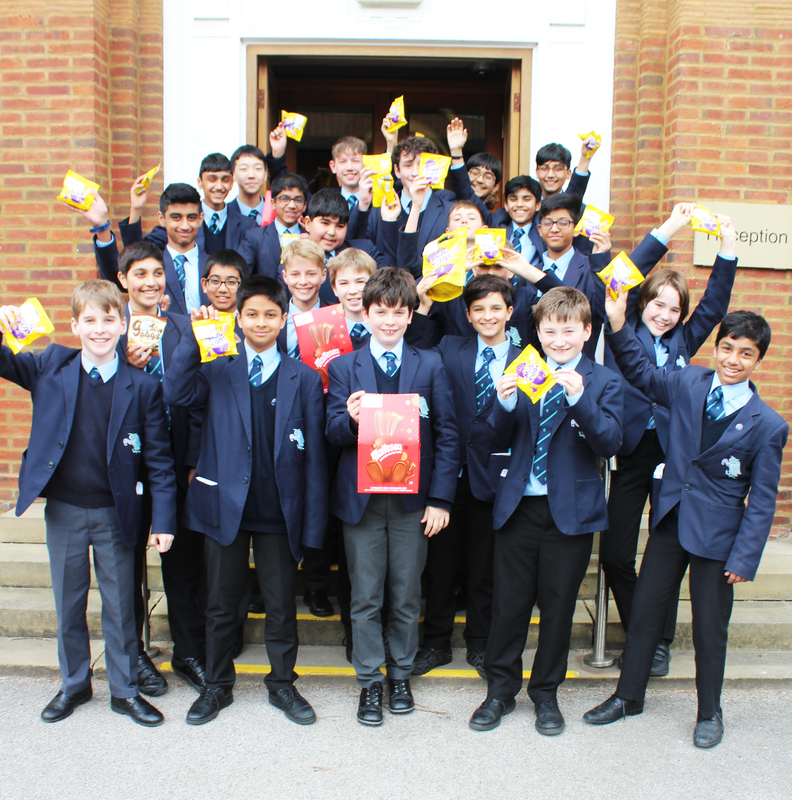 These are the boys who received the most Commendations this term, either in their Tutor Group, or overall across the whole year group. The Year 8 top winner received 35 Commendations and, in Year 7, the joint winners managed to receive an incredible 36 Commendations each. Well done, boys.